How To Use Powtoon! It Takes A Thief! Carl's home was robbed about a month ago. To Carl's surprise and pleasure, the police were able to capture the thief and recover all of the stolen goods. Carl went down to the jail to talk with the thief. "You cannot talk to him, now." said the officer in charge. Carl insisted that he needed to see the thief. "No sir, you will be able to see him in court." "It is important that I see him." retorted Carl. "I am sorry, you cannot." "But I have to know how he got into my home without waking my wife." "I have been trying to do that for years." Powtoon is better than ever. Powtoon is a free online video creation tool. Your result is a professional animated video. But, you may have some valid objections, as I did before I discovered astounding tools such as Powtoon. Video is too difficult...not any more. Your very first video will be easy, by your second video, your only regret is that you have not tried this sooner! Video takes too much time...not true...The two videos that you I made yesterday took me about 20 minutes. Video creation is still beyond your know how...definitely not...just click. Your step by step story board is all laid out, just follow the steps. Your steps are even in a copywriting format, insuring that your video will be effective. When you click on 'Have a story in mind', you will have several choices. Let's try Cartoon. Click on CARTOON, you will go to your story board. Even if you NEVER use Powtoon, for your own benefit, please memorize the four steps. Using these steps are a simple copywriting technique that works. It is a proven method that you can and should incorporate into all your online efforts. A drop down will open below your storyboard. Click on one of your free options and your INTRO page is created. You will be able to change text and more later. Next click on describe problem. Page options will again open below, choose the page you want and your 'describe PROBLEM page will be created. Do the same for 'present SOLUTION' and 'add CALL TO ACTION' pages. Now hit CONTINUE, you will see Powtoon 'loading awesomeness'. Your INTRO page will open as you see below. You can change images and text easily by clicking on them. You can also use upgraded pages for free, as long as you delete paid options by clicking on locked option and deleting. You can also add images, more text, create effects, and more with just a click. In the image below, I have clicked on [Your Name] to change it. On the left side above, you will see your pages, you can go from page to page by clicking on them. On the right hand column below, you can make more changes simply with one click options to add to these premade pages or to build pages from scratch. Notice the SAVE button above (top left) allows you to save your work. At the top right you can preview your work. You can use built in audio (background music), change it to other free tracks (use Sound on right) or add your own voice or track. When your video is done you can use the export button to upload to Youtube, save on Powtoon, and more. All free, all easy, quick. painless and FUN. Click here for your free tour, today, you will love it.! My friends, thank you for reading. I wish you much success and many Powtoon videos. 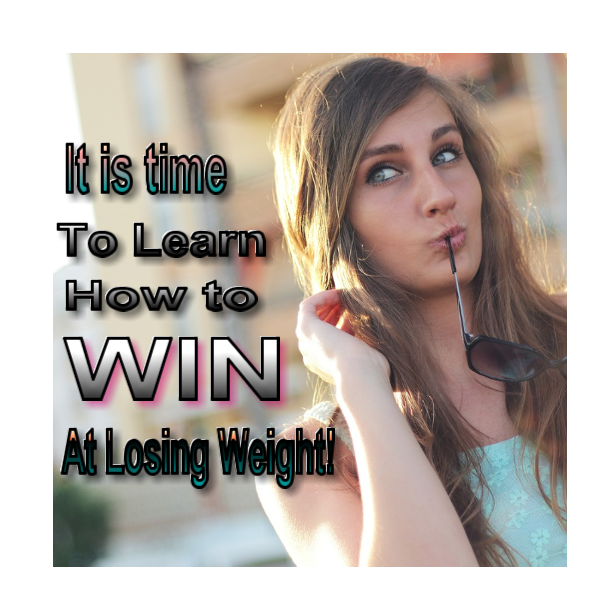 Want to discover your KEY to weight loss? Ultimate Weight Loss Secret Revealed! Above is one of the short videos made yesterday that took about 10 minutes. You can do the same.